XSEED has sent us a pleasant little little title that did so well in so well in Japan since it's release 3 months ago. 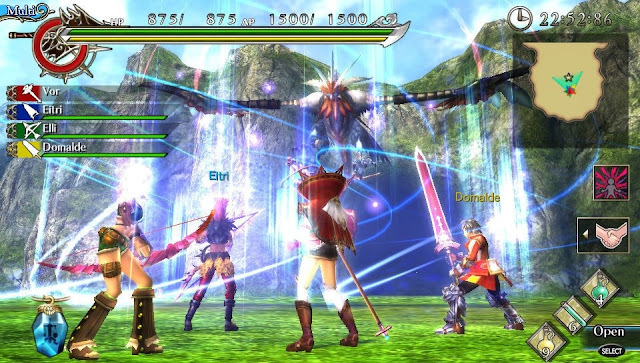 That title of course being Ragnarok Odyssey, an action RPG title that we can expect to play on the Vita. This is great news for anyone that is familiar Ragnarok Online universe…or fans of a certain monster hunting title. Unfortunately, the closest we got to a release date was 2012.